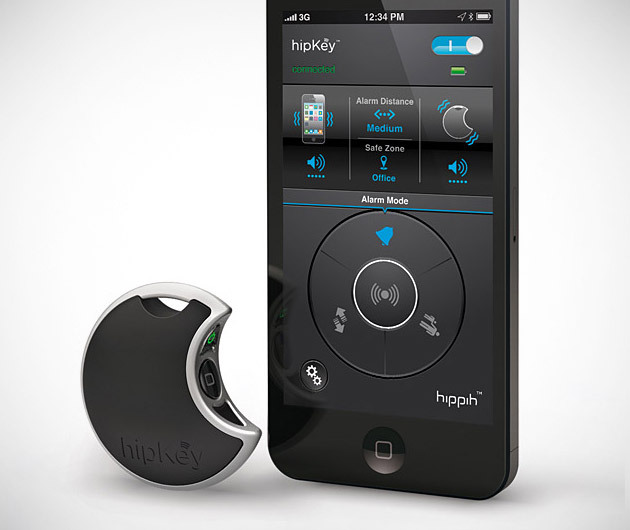 Never lose sight of you gadgets, kids or wife again thanks to the HipKey. With a range of up to 50 meters, this lightweight aluminium plastic and aluminium device pairs with your iGadgets via Bluetooth and sounds an alarm when it drifts too far from the source. There's even a mode that will trigger a sound if someone attempts to tamper with it.